The highest accolade that a school can be most proud of is the achievement of its graduates. 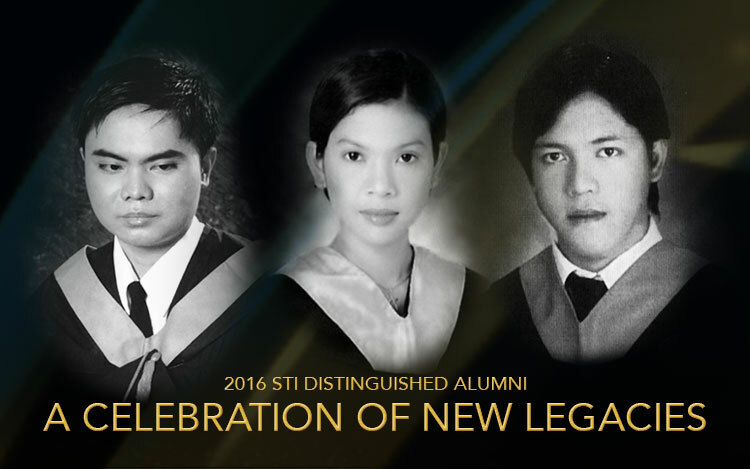 This year, the STI Alumni Association (STIAA) recognized five of its alumni with astounding achievements, and bestowed upon them the prestigious STI Distinguished Alumni Award 2015. 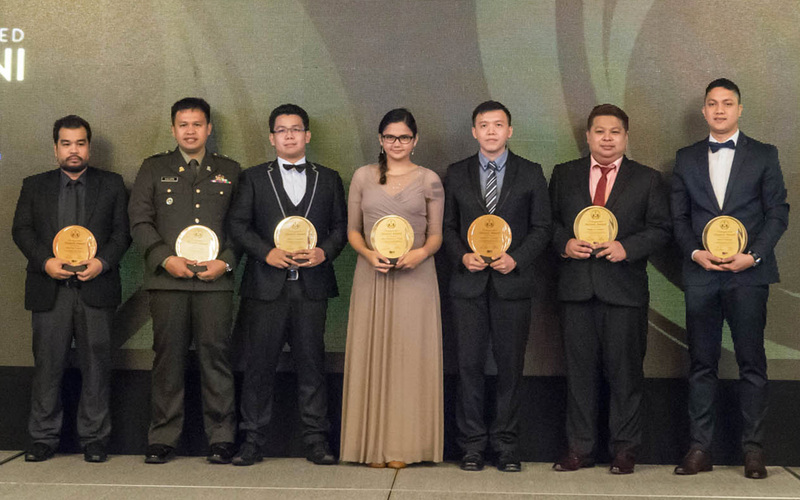 The ceremony was held during the Achievers’ Night at the Boracay Regency on April 30, 2015. 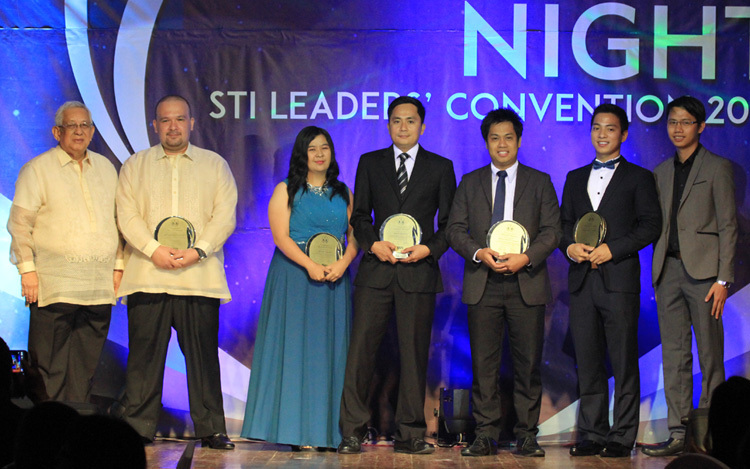 STI Alumni from all over the world were nominated by their respective campuses. The awardees were selected based on their professional achievements, contribution to academic institution, impact and leadership they have shown in their field, and involvement in socio-civic activities. 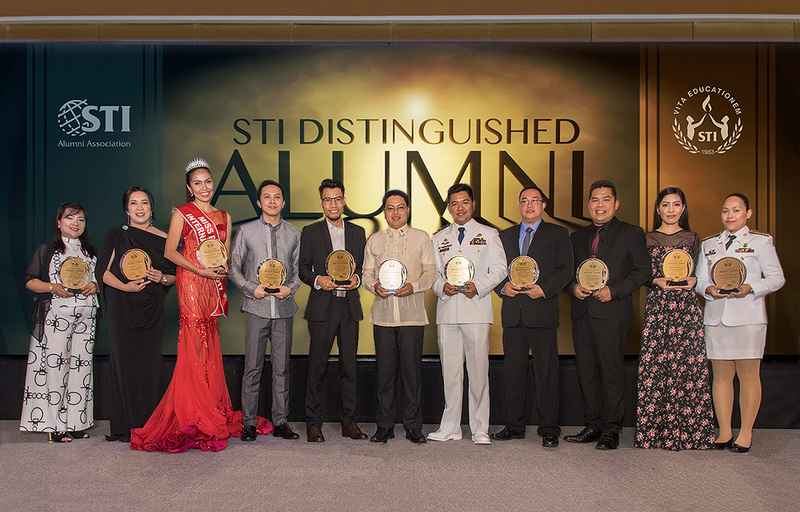 Deliberated on by the STI Alumni Association Board and the management of STI, the honorees of the STI Distinguished Alumni Award 2015 are set to represent the accomplishments of thousands of their fellow STI graduates who are able to excel in their chosen fields, contribute to the betterment of the community, and make a difference. CEO/Founder of St. Therese Learning Institute (licensed nursing assistant training school) and Assistant Director of Nursing of a 5-star Nursing Facility Silver Ridge Healthcare Center in Las Vegas, Nevada in USA. President and CEO of Fountainhead Technologies, Inc., a systems integrator which conducts business across all industries globally, and is one of the company’s founders. 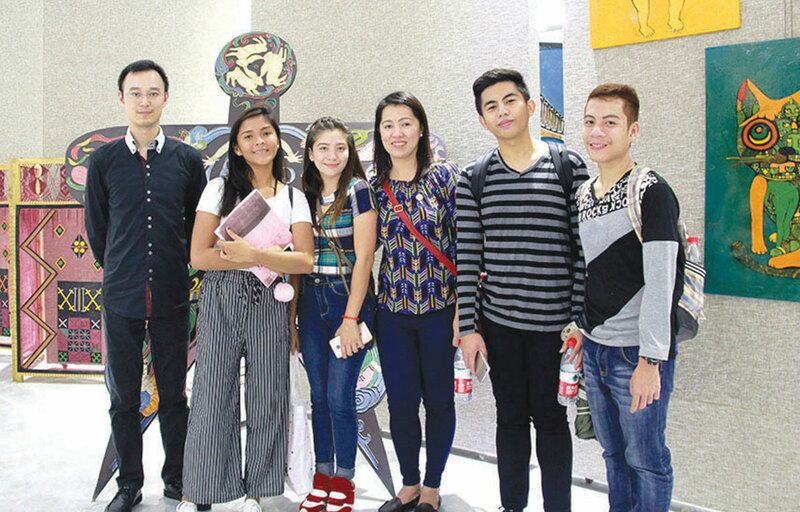 Information and Communications Technology Coordinator of Living Stone International School in Angeles City, Champion of the 13th Philippine Robotics Olympiad, and was part of the Official Philippine Team to the World Robot Olympiad 2014 in Russia. 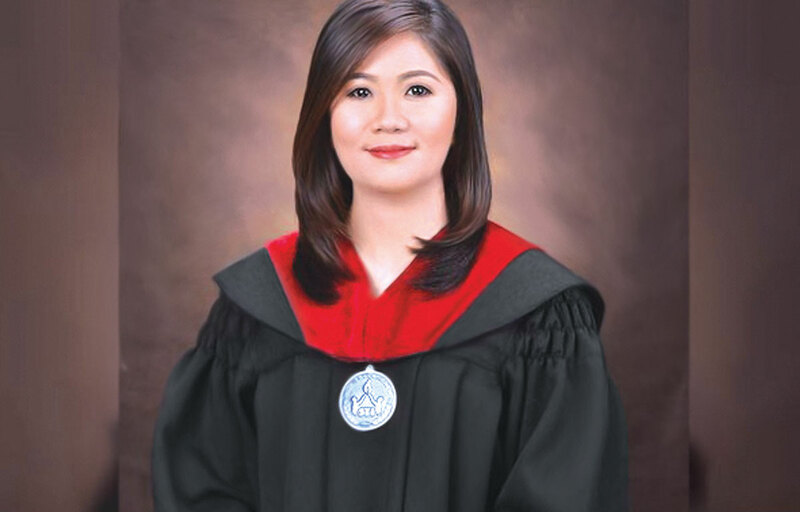 IT Software Development Manager, Bravo Awardee, and Service Awardee of Oberthur Technologies where she manages the company’s Intranet system, and spearheads technical trainings for different multinational companies worldwide. IT Network Administrator for Henkel’s Asia Pacific and North America Group where he supervises a team of technical support experts and handles the company’s IT Operation. 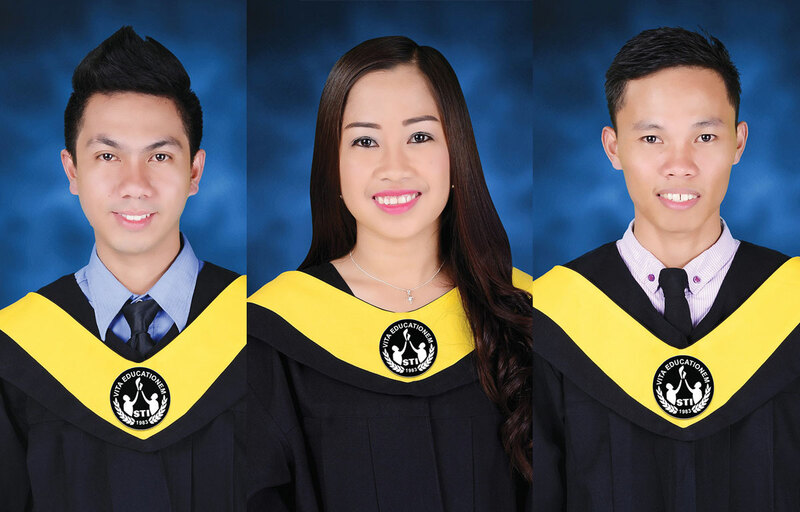 With more than 12,000 graduates each year, STI continues to celebrate their alumni as they represent the institution’s fulfillment of its thrust towards achieving academic excellence measured through their globally-recognized performance in their careers.